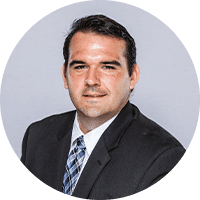 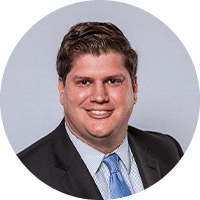 Marc Chedel practices civil litigation in the area of insurance defense – providing legal advice and representation to insurance companies and self-insured corporations. 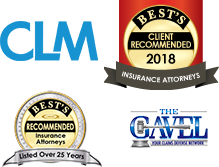 As such, he handles insurance claims and coverage issues, as well as subrogation for his clients in both state and federal court. 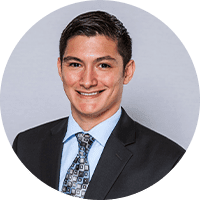 Chedel is a member of the Omaha Bar Association and Nebraska Bar Association. 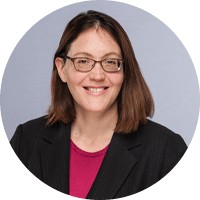 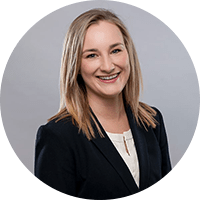 Chedel is also President-Elect of the Executive Committee of the Young Lawyers Section, is appointed to the Real Estate Practice Guidelines Committee, and is a member of the Annual Meeting Committee for the Nebraska State Bar Association. 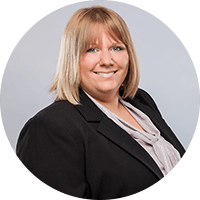 Chedel is a member of the Insurance Defense Committee for the Nebraska Defense Counsel Association.